Nestled in a quiet, residential neighborhood, just minutes from the Blue Route and bustling King of Prussia, is a jewel box of a building filled with vibrant artwork and classrooms alive with people immersed in creativity. The Wayne Art Center got its start in a carriage house in 1930 during the height of the Depression as a place for community members to find joy and beauty in art. 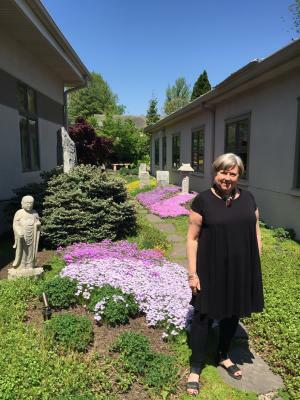 That mission continued when it moved to its present location on Maplewood Avenue in Wayne in 1955, and flourished when Nancy Campbell took over the helm as executive director of the non-profit art center in 1987. 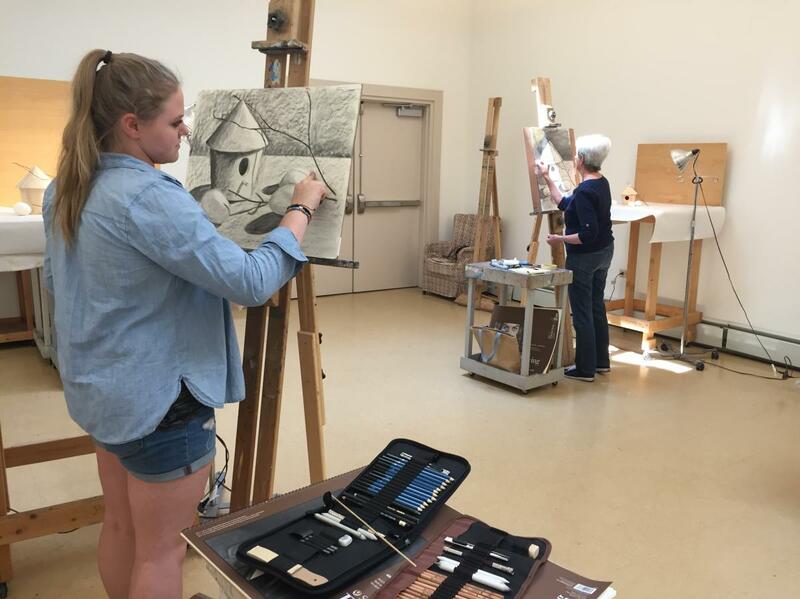 A Montgomery County native, raised in Lower Merion, Campbell discovered her passion for running art centers after interning at one in Greeley, Colorado, while a student at University of Northern Colorado in the 1970s. After marrying a fellow Lower Merion native and having a son, Campbell and her family moved back to the Main Line. Campbell was offered a class to teach and, serendipitously, the director announced she was moving on and recommended Campbell for the top spot. Shortly after arriving, Campbell helmed the task of raising $1 million toward an expansion project which enlarged the original 2,600-square-foot building to 9,000 square feet. Within five years, the art center outgrew that space. Today, the center offers some 500 classes to roughly 5,000 students of all ages. A state-of-the-art kitchen is used for culinary classes, classrooms are where everything from painting and printmaking to photography and ceramics are taught, and galleries and the lobby are often utilized for drama and music classes, as well a gathering place for lectures. 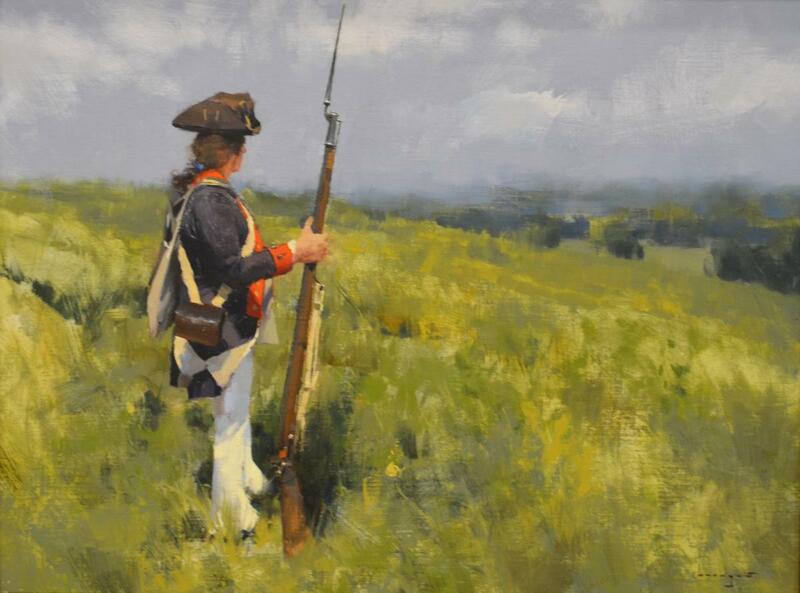 Early May is devoted to the Plein Air Festival, a week during which artists from around the country descend on the Main Line and into Montgomery, Chester, and Delaware counties, as well as Philadelphia to paint outdoors, capturing on canvas the region’s bounty of farms, fields, historic structures, and quaint main streets. The stunning results are on view at the art center through June 30. 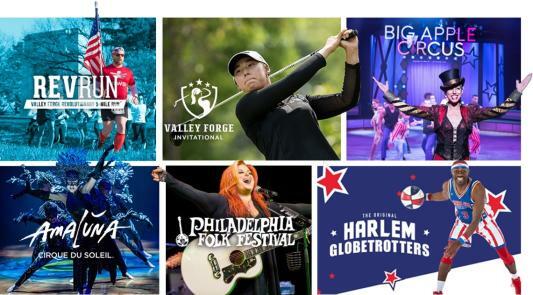 Workshops, camps, a Murder Mystery Dinner Theater at West Laurel Hill, and even Yoga in the Gallery are planned for summer into fall. 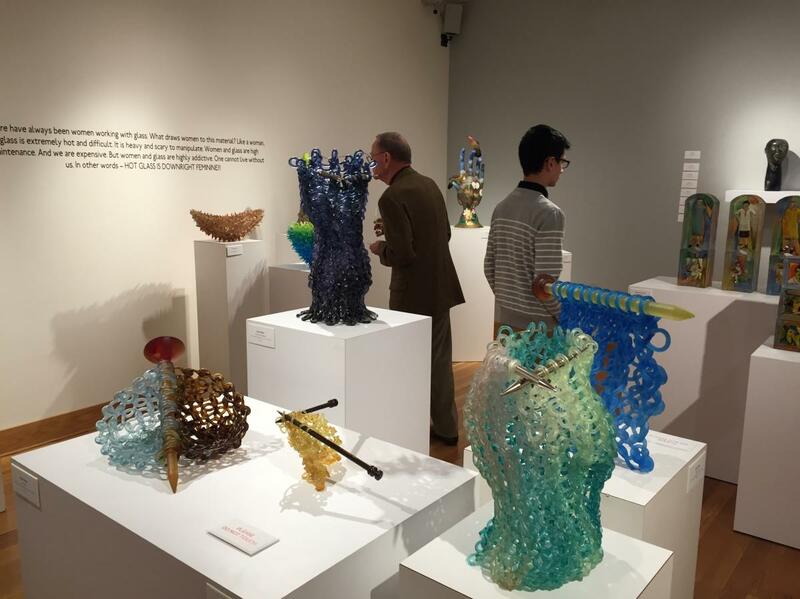 In December the 25th annual CraftForms exhibition draws up to 30 craft artists from the United States and as far away as Asia to compete in a juried show that, while compact, rivals the Philadelphia Museum of Art Craft Show in talent. Thirty years into her run as director, Campbell said she and her team have plenty of ideas to draw new members, visitors, and supporters. “We offer a beautiful facility with fantastic instructors and extensive programming in a welcoming atmosphere,” Campbell said of this gem of the Main Line. Visit www.wayneart.org for a schedule of exhibits, classes, gift shop and gallery hours, and other related information.